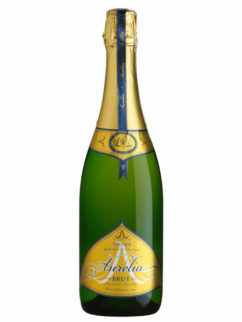 Now you know what excites Riesling fundis! A subdued floral and fragrant nose with wafts of honeysuckle and jasmine. 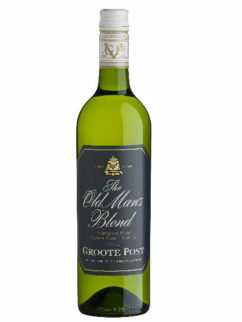 A fresh, spicy palate that’s subtly aromatic and exotic, redolent of dried peaches and ginger. 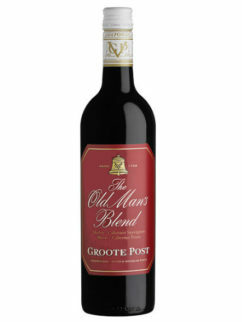 Delicately off-dry. 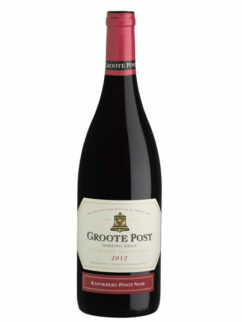 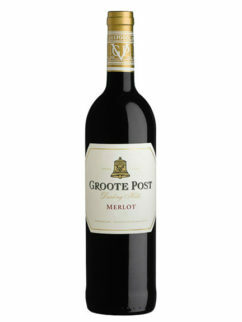 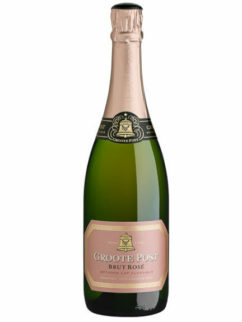 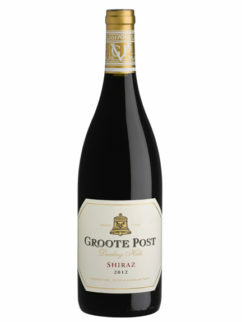 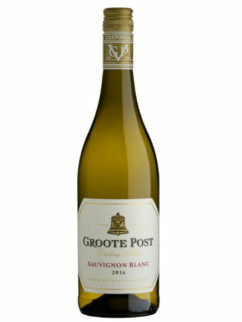 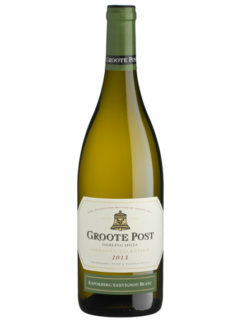 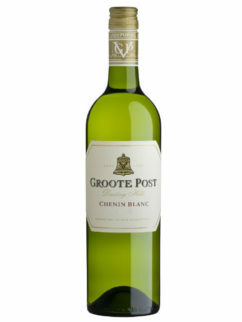 The Groote Post Riesling is limited to one per customer as this popular wine is almost sold out completely. 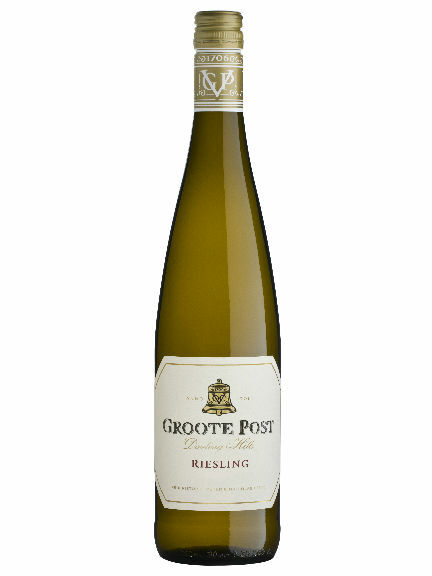 Tags: 2014 Platters South African Wine Guide, Darling, Groote Post, Riesling.